Indian alchemy is focused on finding Moksha: perfection, immortality, liberation. As such it focuses on transmutation of the human body from mortal to immortal. 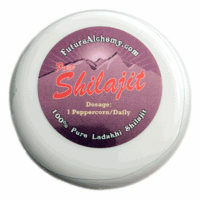 For the rest of this review, see the Shilajit page.